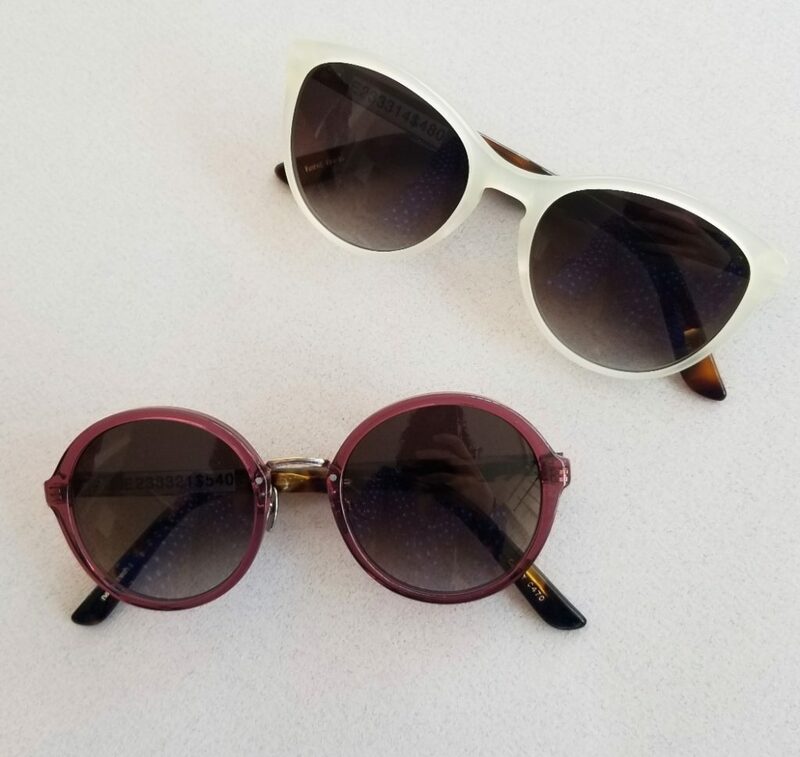 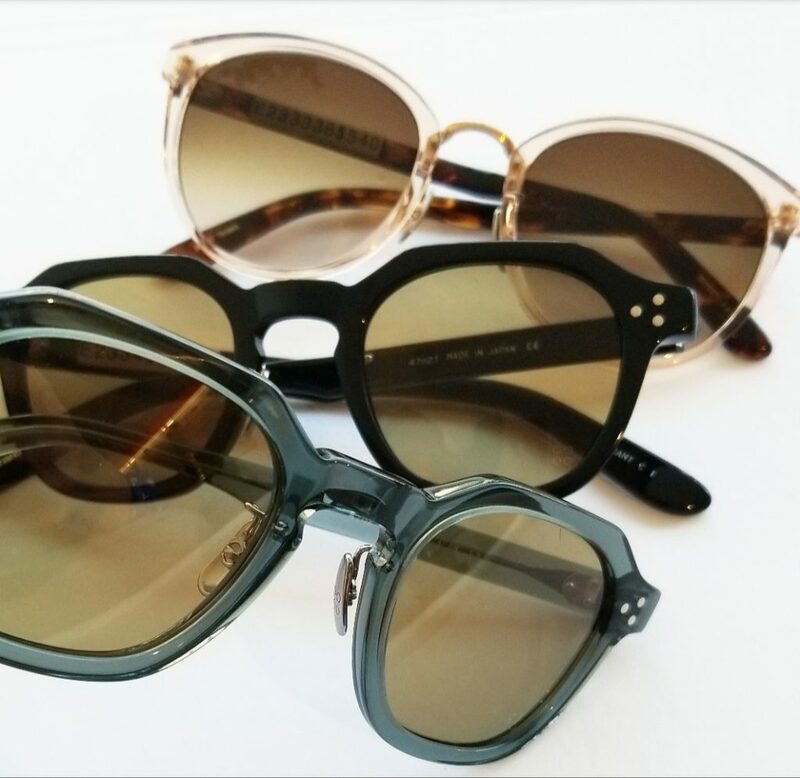 Handmade in Japan with detail-oriented craftsmanship and the finest titanium and acetate, the elusive Yellows Plus eyewear is only available at two different locations across Canada, and we are lucky enough to house the biggest collection of models. 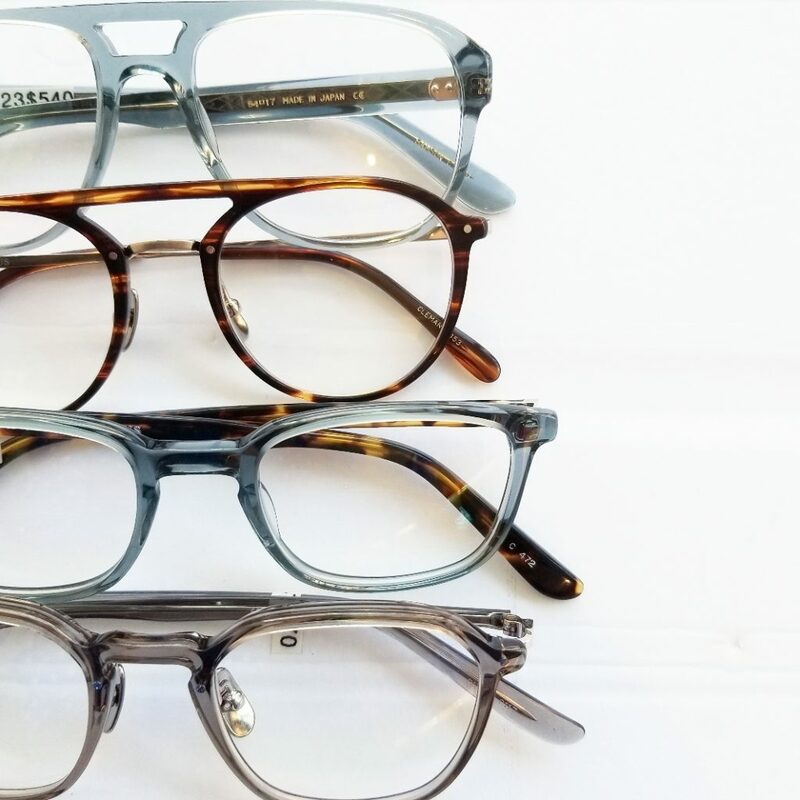 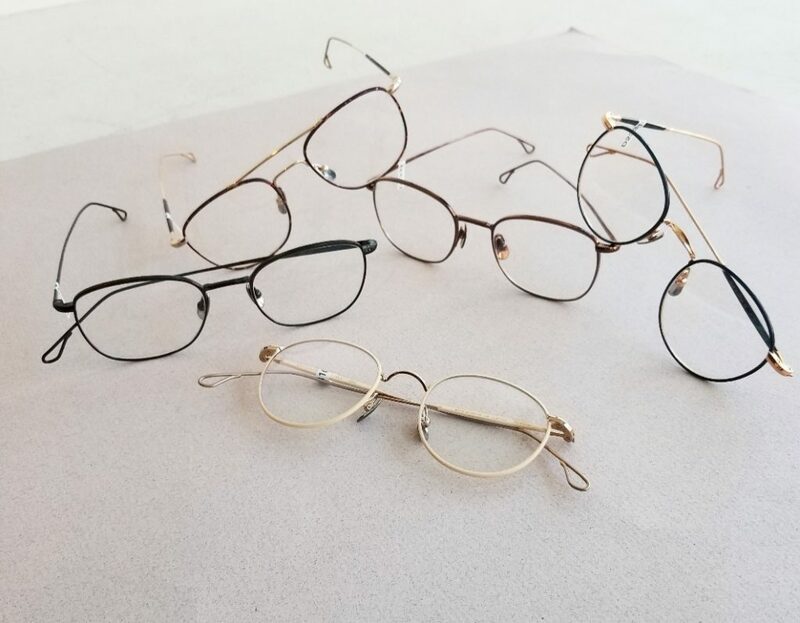 Though lightweight, these frames are some of the best when it comes to durability and even recent shapes exude a timeless elegance. 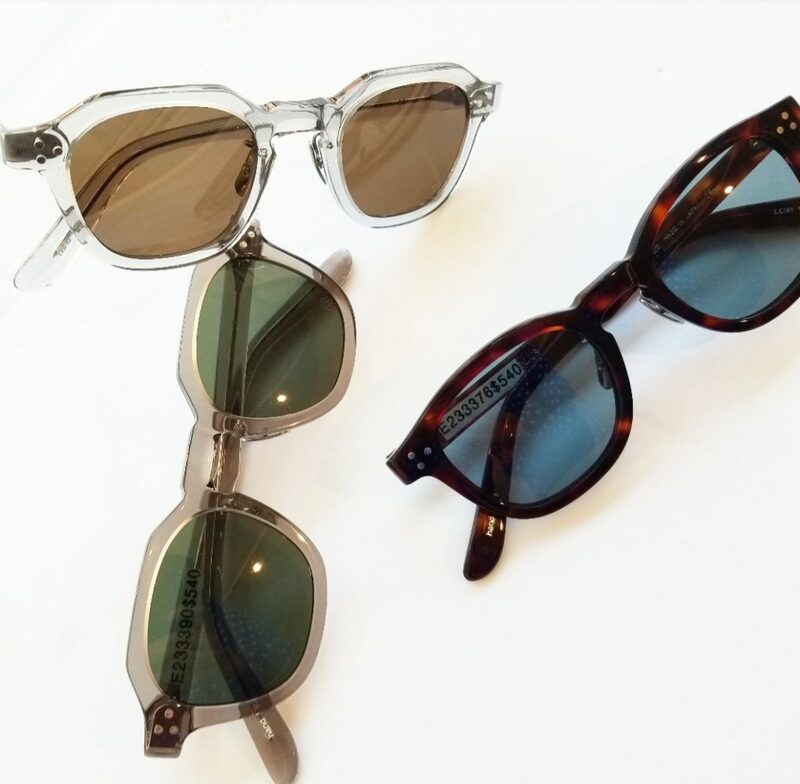 This week in new stock, our collection grows ever larger with old favourites and brand new shapes both bold and fine.